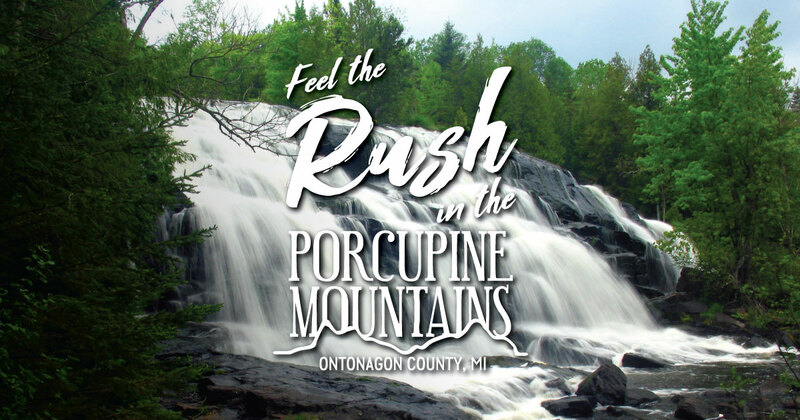 Copper mines once almost seemed as abundant as the pine trees that cover the vast landscape of the Porcupine Mountains. Several sites offer a glimpse at what working conditions were like, but Old Victoria Restoration—one of several Keweenaw Heritage Sites in the Upper Peninsula—shows visitors what life was like for miners and their families with a tour of four restored log cabins. Hour-long guided tours educate visitors on the whens, whys and hows of the U.P.’s copper boom. Self-guided tours of the grounds are free (but donations are appreciated). Guided tours inside the restored cabins are $6 for adults, $3 for children (those younger than 5 admitted free). The area is also home to a picnic area and hiking rails. Old Victoria is open daily from 11am to 5pm June 15 to October 7. The site also hosts two annual events—Log Cabin Day on the last Sunday of June and the Old Victoria Craft Fair on the third Sunday in August. Both events feature Old Victoria’s famous baked-in-the-woodstove cinnamon rolls. Nearby is Victoria Dam, a hydroelectric plant on the west branch of the Ontonagon River. A spillway—busiest during winter melt-off and early spring—often creates an impressive man-made waterfall.